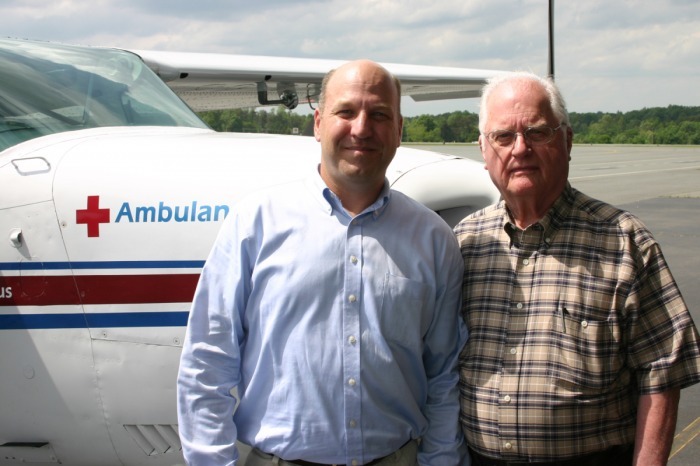 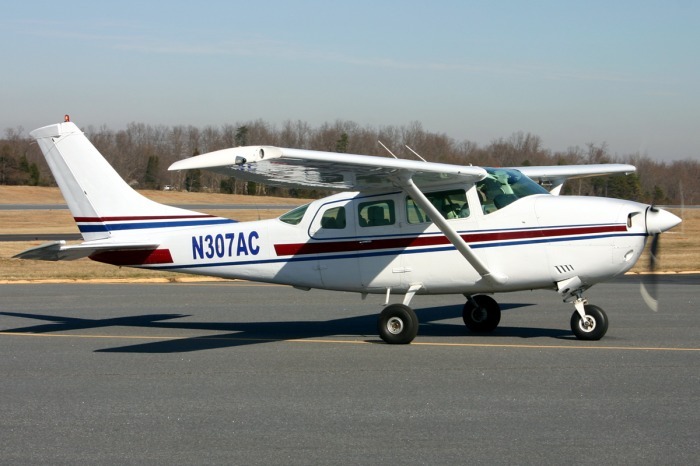 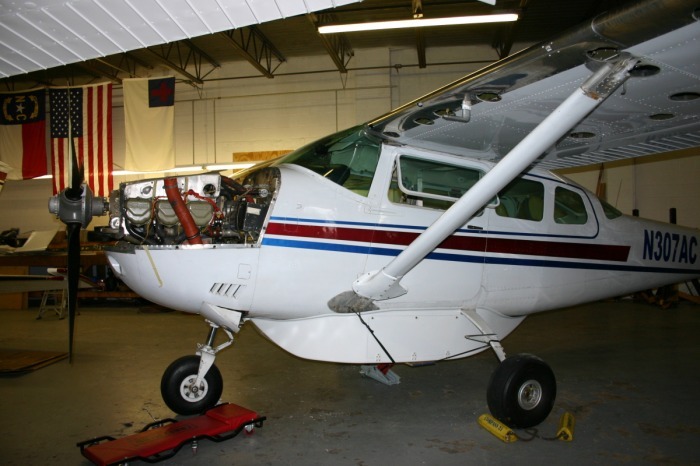 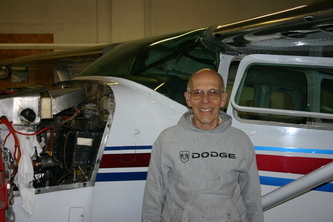 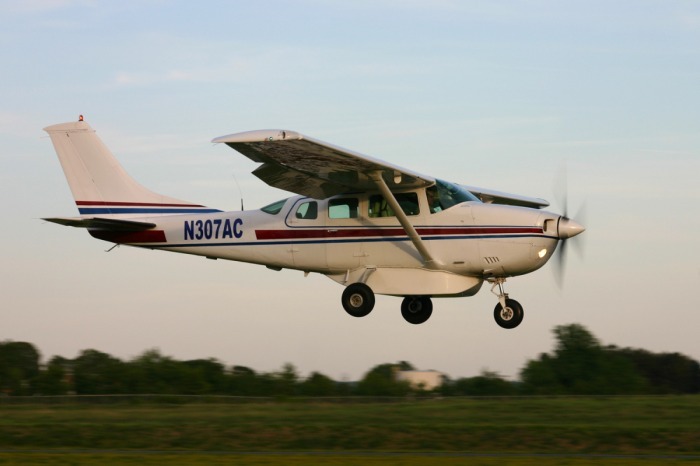 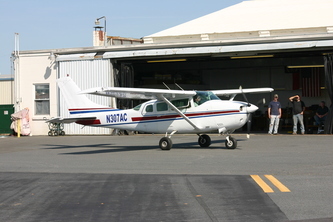 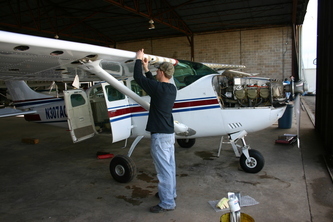 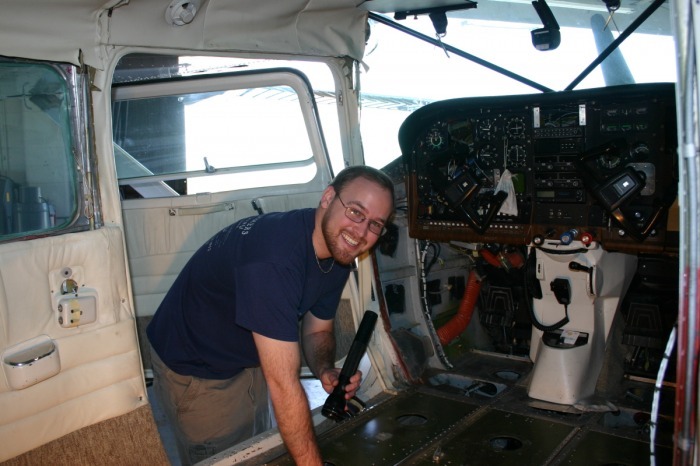 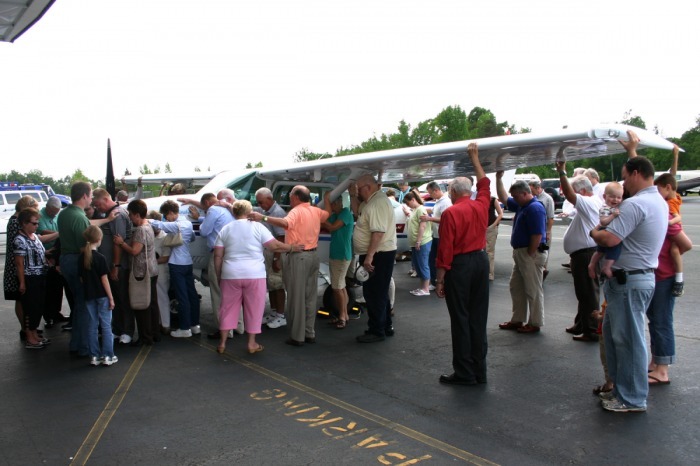 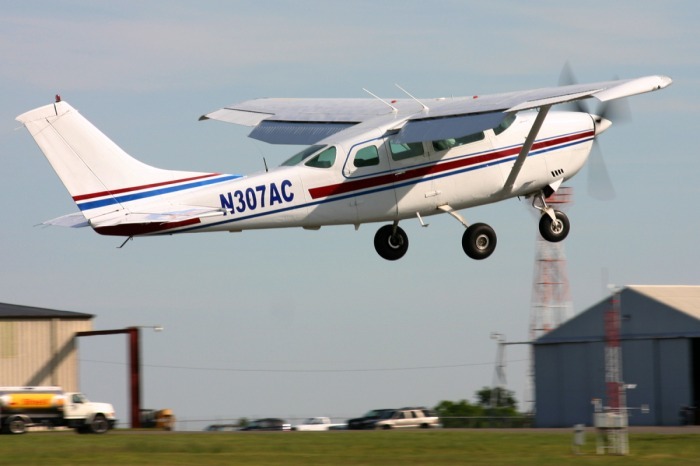 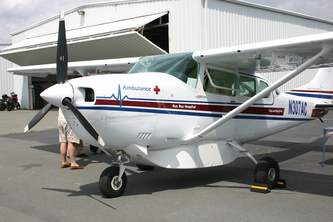 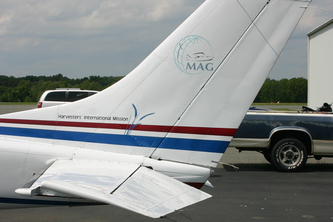 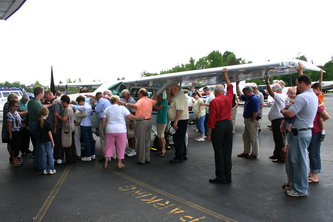 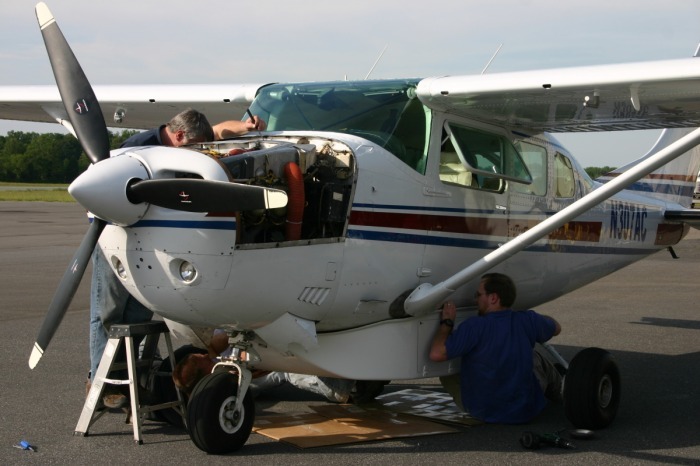 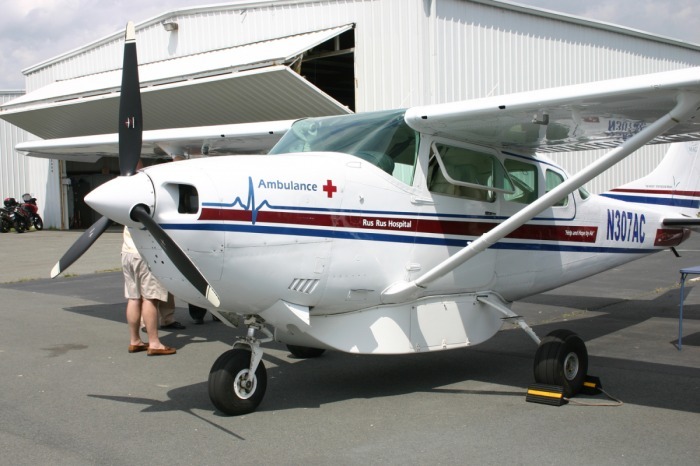 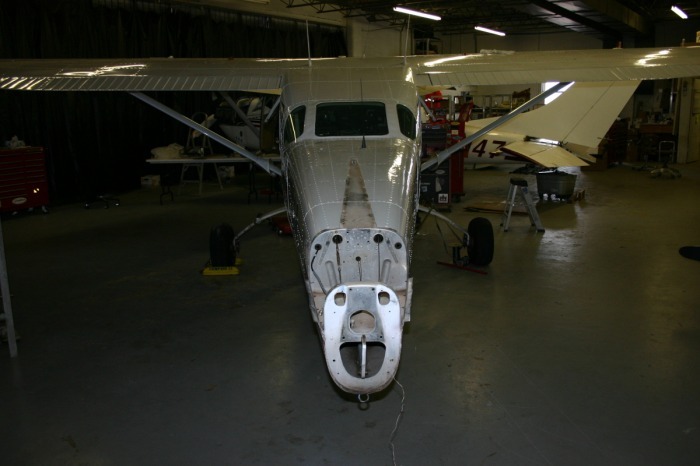 Compass partnered with Harvester’s International Mission to prepare one of their aircraft for service in Honduras, where it now supports the work of a missionary hospital. 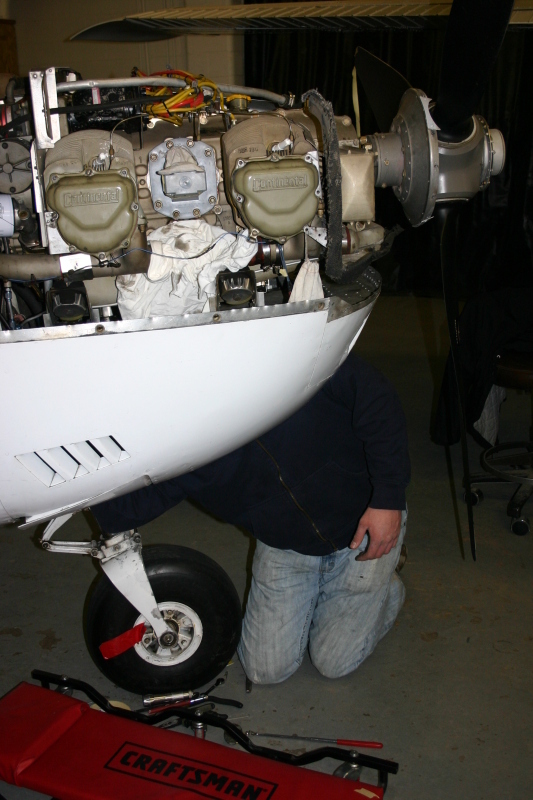 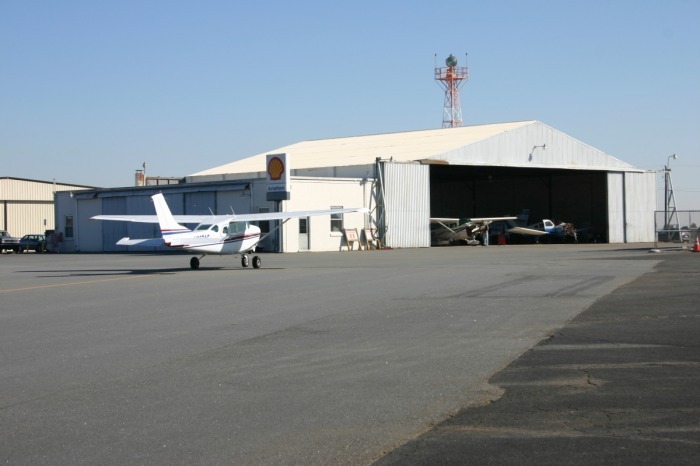 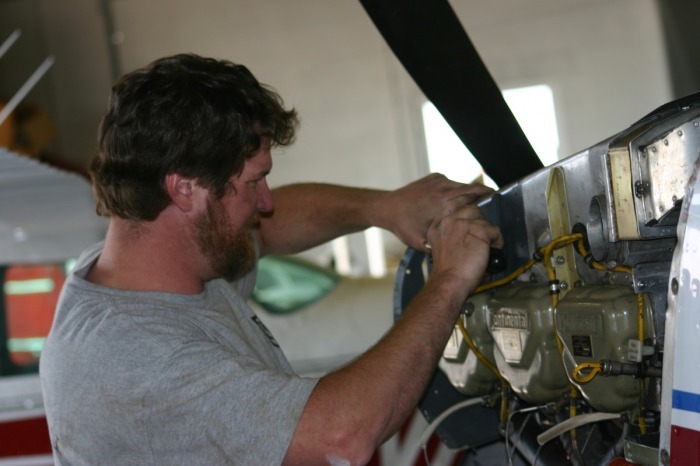 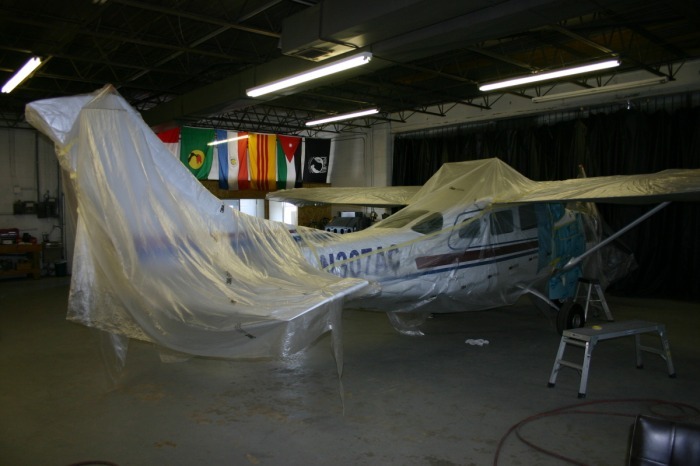 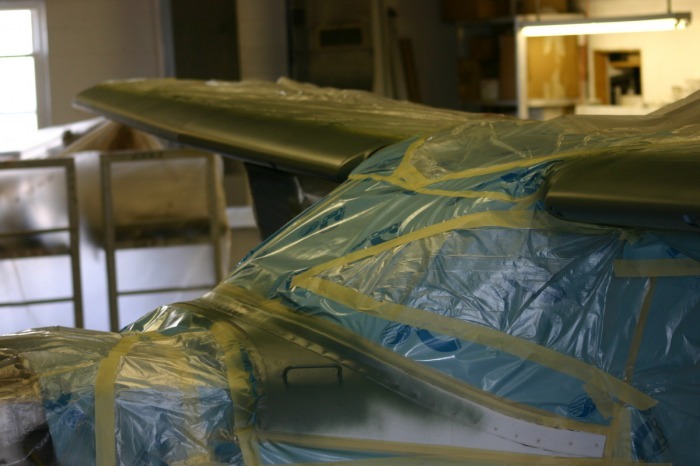 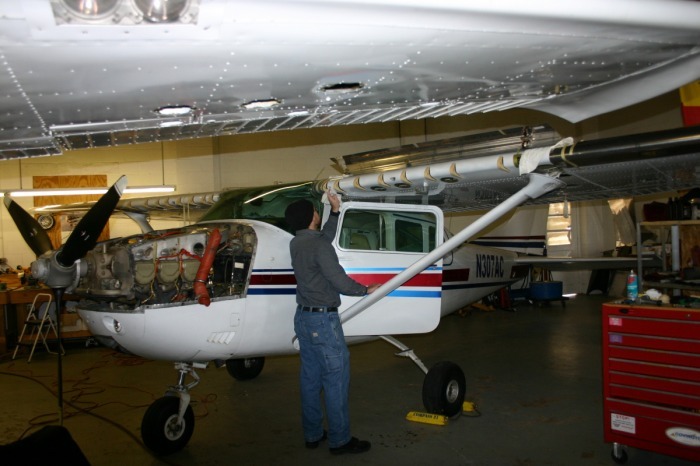 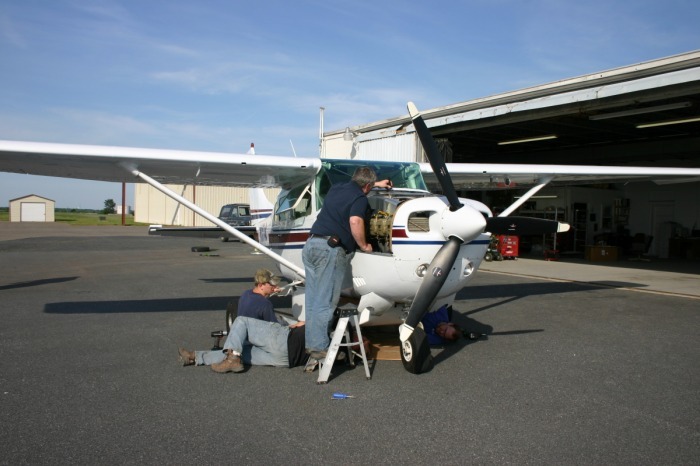 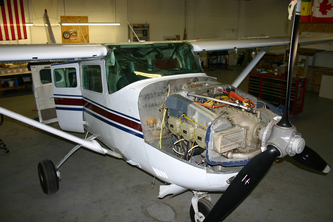 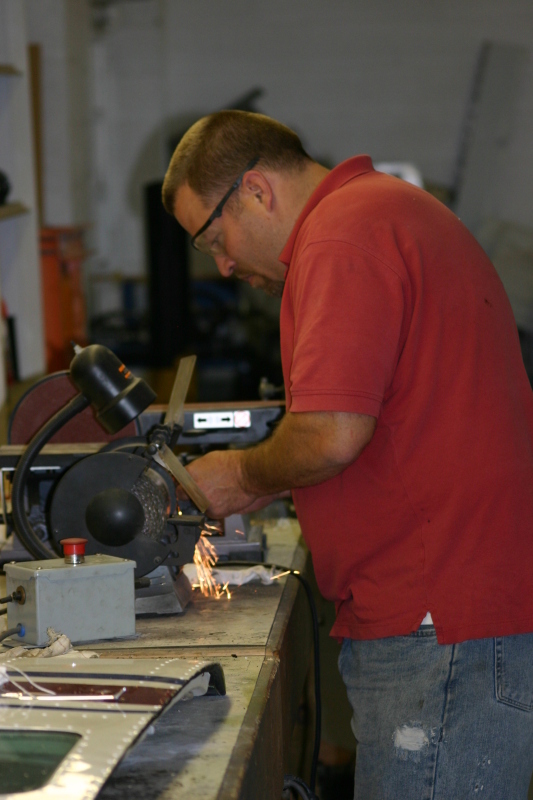 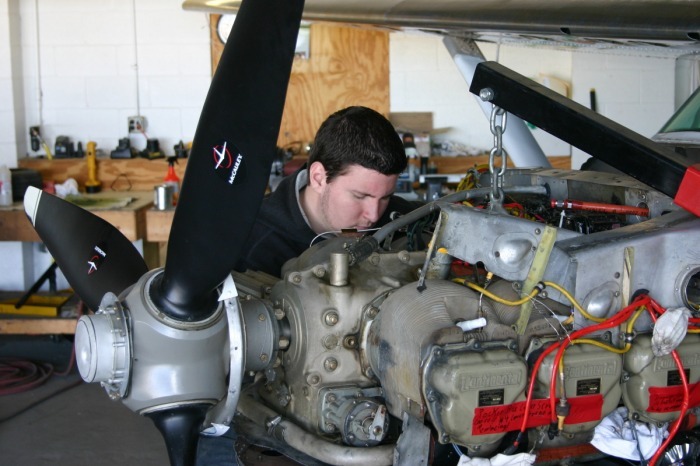 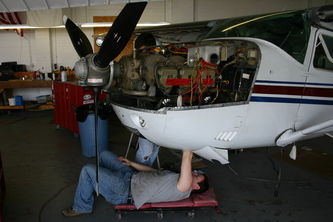 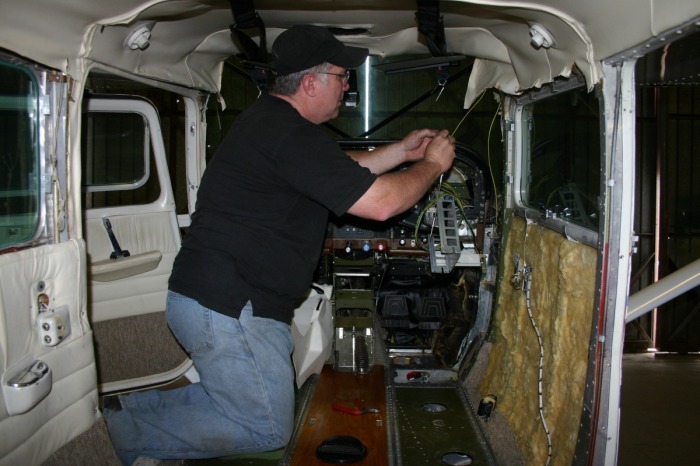 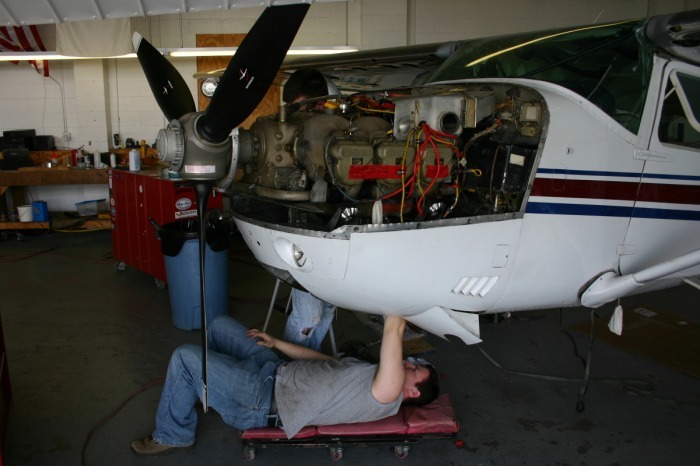 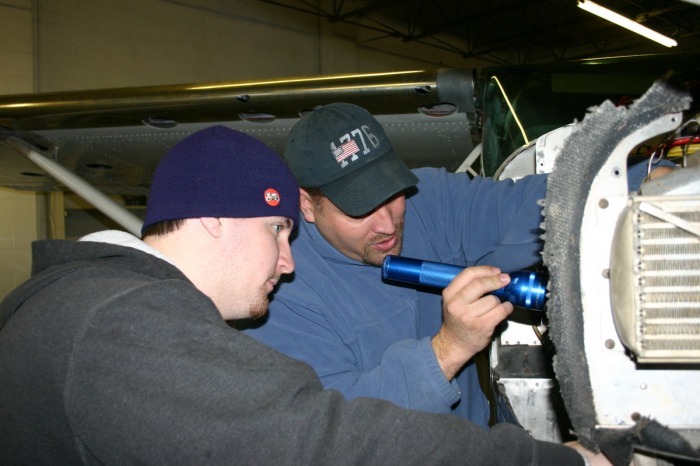 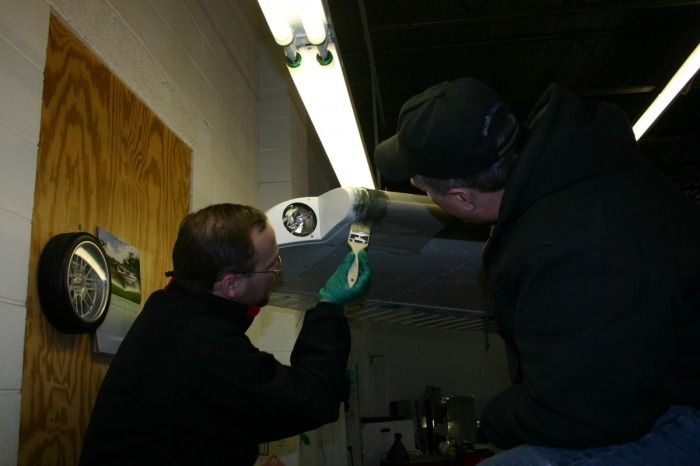 With your support of Compass Aviation, you allow us to prepare this and other aircraft for the harsh operating conditions that are on the mission field, as well as fit it with additional safety features, all without charging mission organizations labor. -Short Take-Off and Landing (STOL) kit, increasing safety margins in both takeoff and landing distance as well as slow speed handling. 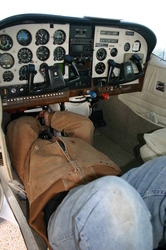 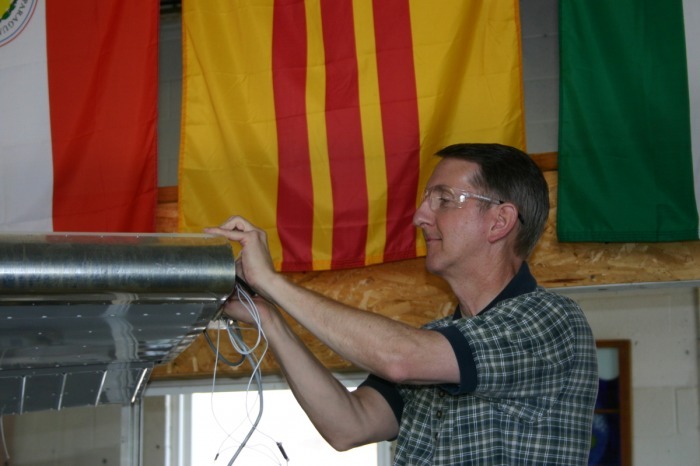 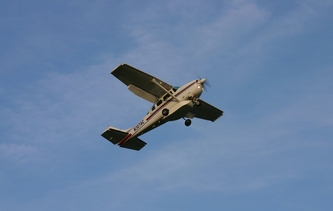 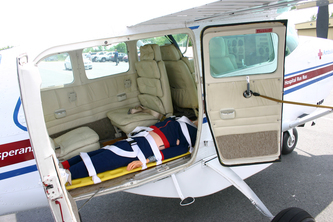 -Inertia reel shoulder harnesses, increasing chances of survival if there is ever a crash-landing. 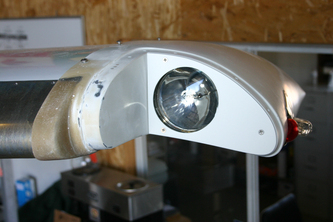 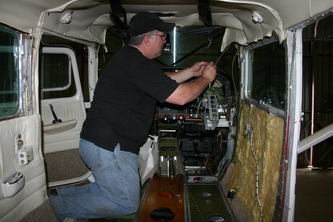 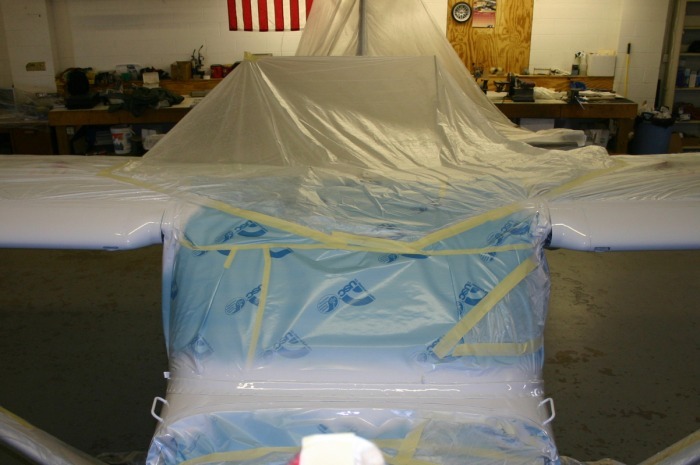 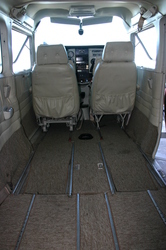 -Windshield V-Brace, adding rigidity to the airframe for rough-terrain operations. 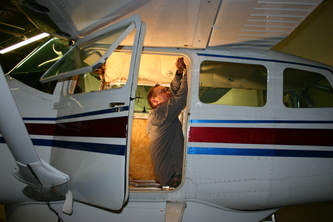 -Refueling steps & Handles, allowing for access to the fuel tanks without requiring a ladder. 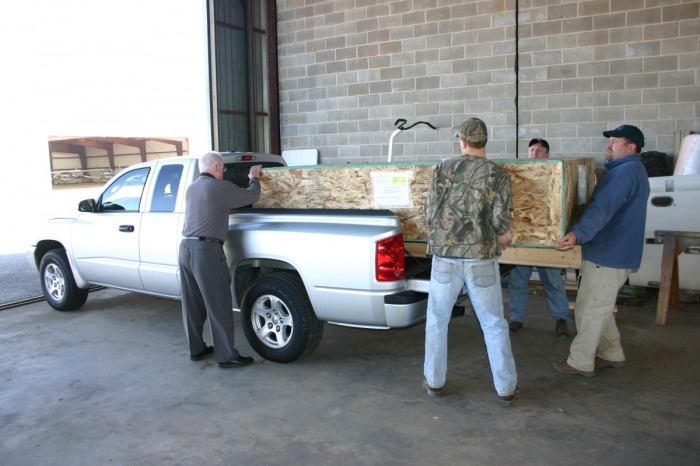 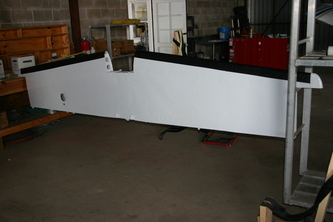 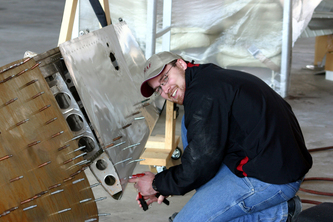 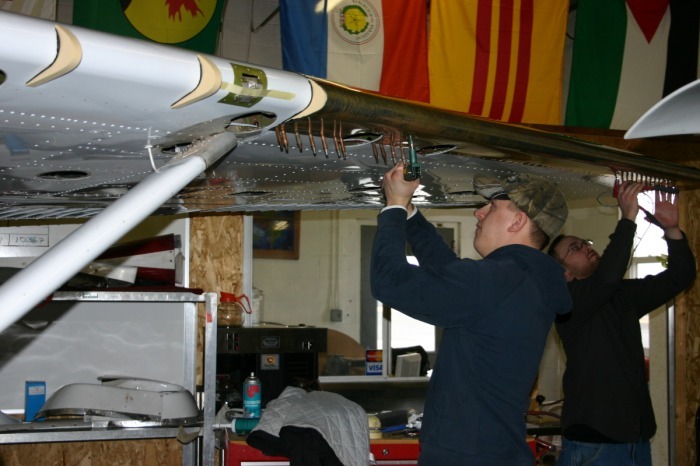 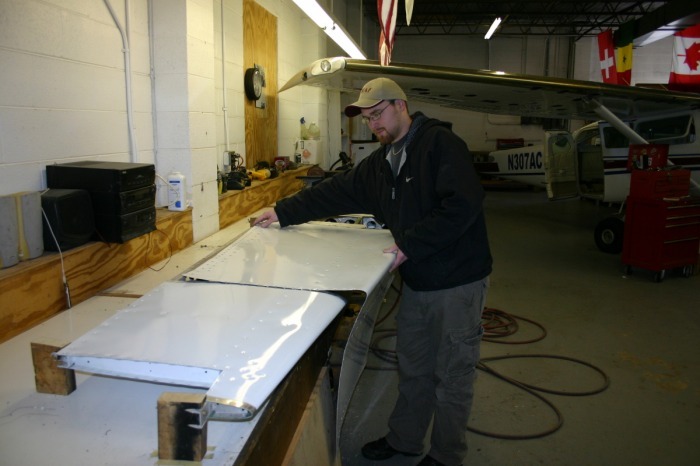 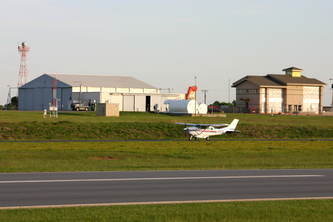 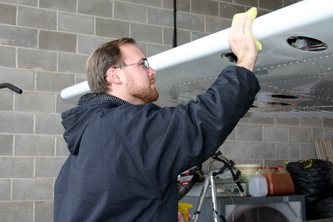 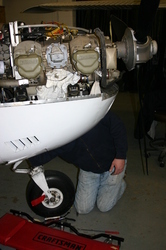 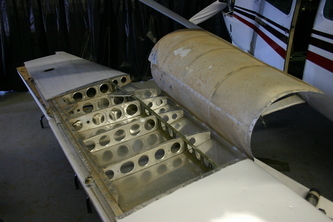 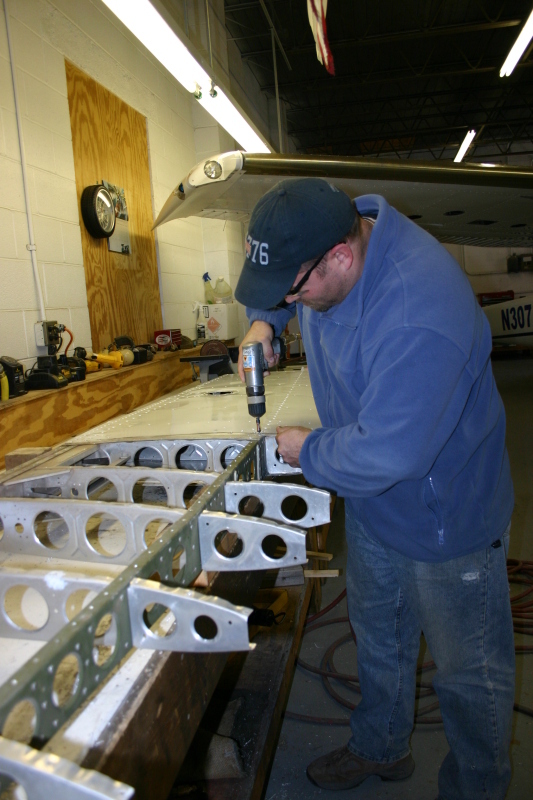 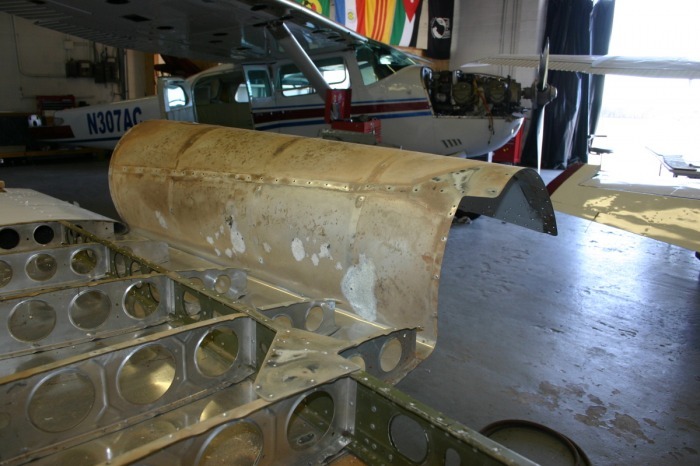 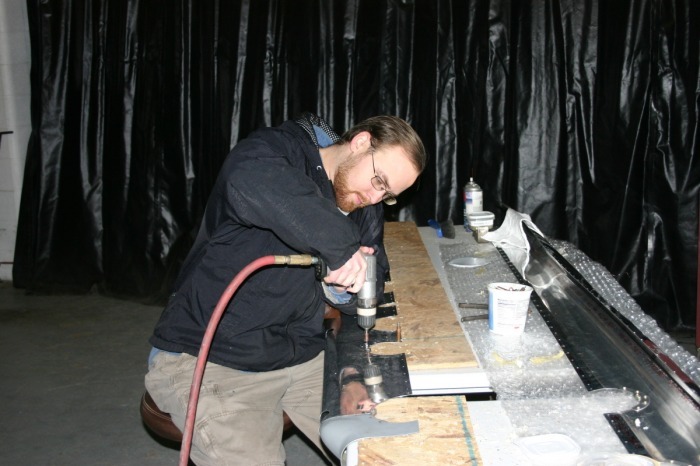 -Tail-skid, preventing damage to the tail section should a tail-strike occur. - Cargo pod, increasing the baggage area and assisting in proper weight and balance of the aircraft. 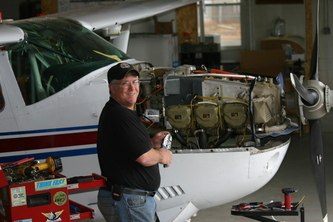 -Modern Emergency Locator Transmitter (ELT), with remote activation switch. 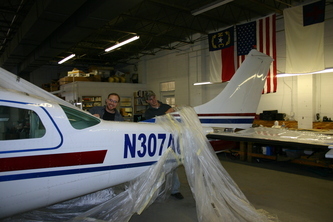 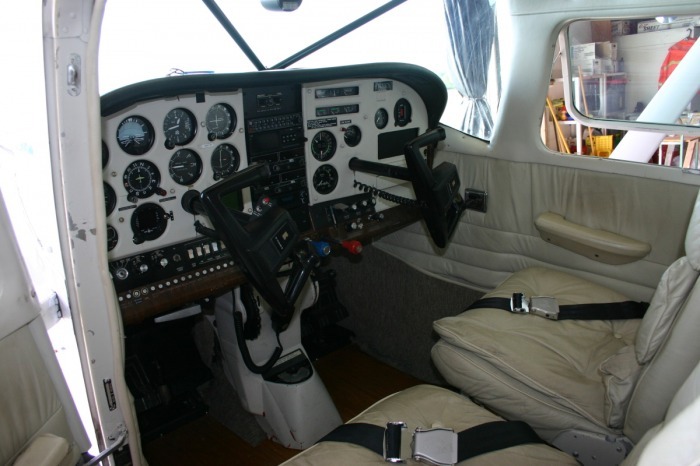 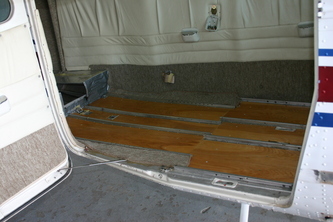 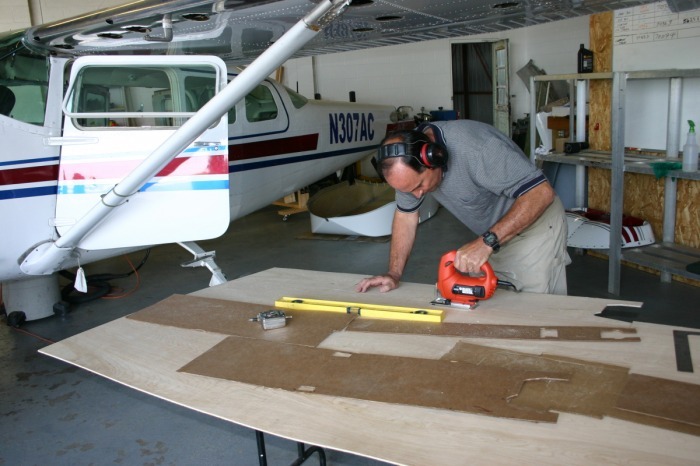 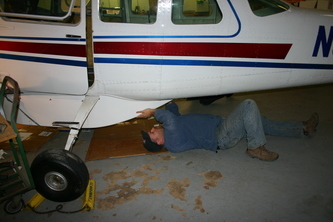 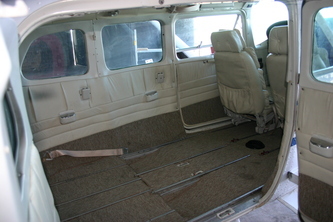 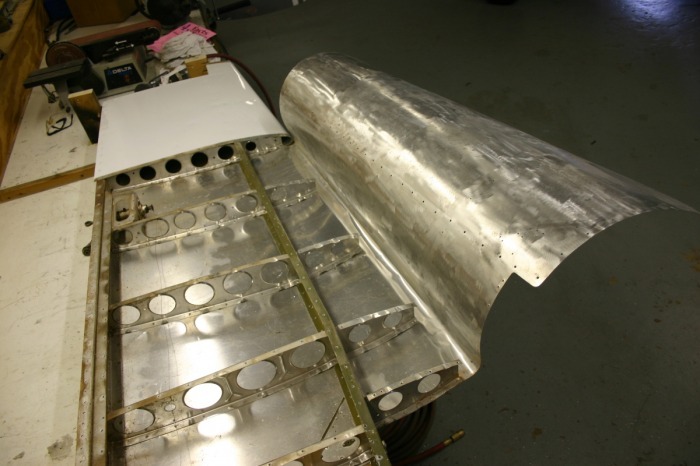 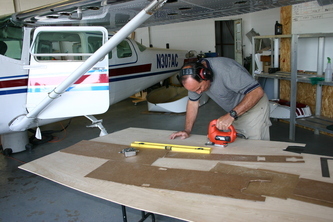 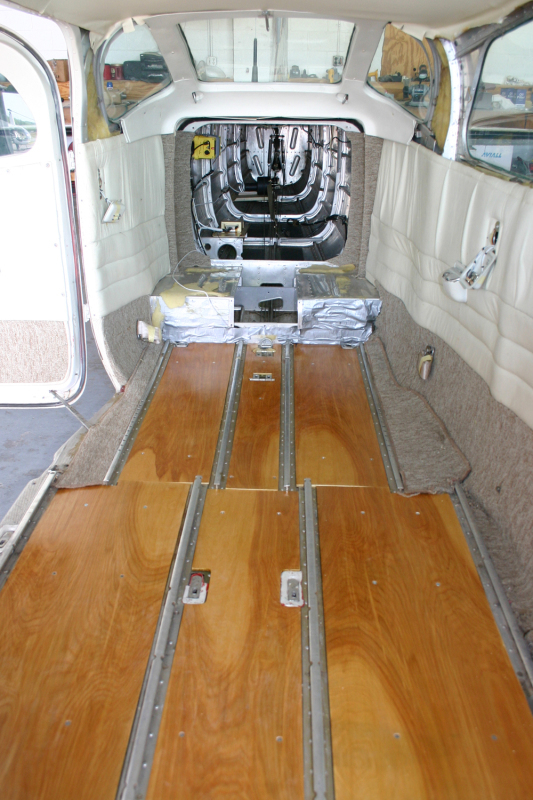 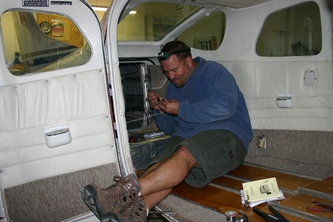 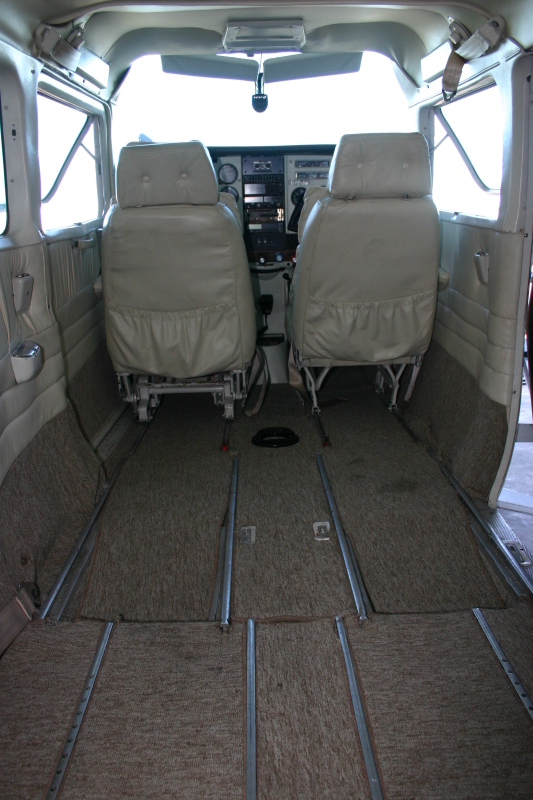 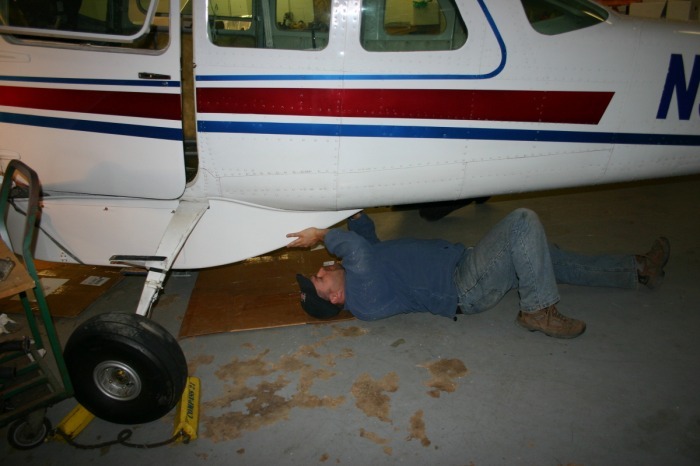 -Plywood floor, protecting the aluminum floor of the aircraft while being more durable than original carpet interior. 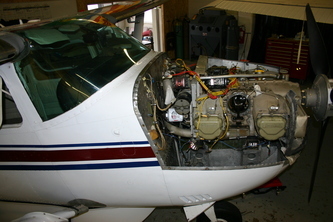 -Engine analyzer, providing immediate information on engine cylinder temperatures, exhaust gas temperatures and fuel flow. 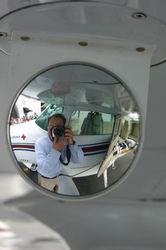 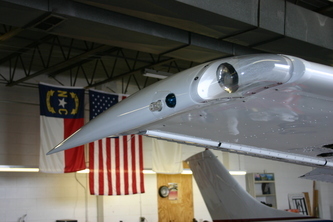 -Convex mirrors on wings, so the pilot can check the sides of the aircraft for oil in flight, or confirm the nose area to be clear immediately before startup.